E-Comm receives hundreds of accidental calls to 9-1-1 every day. 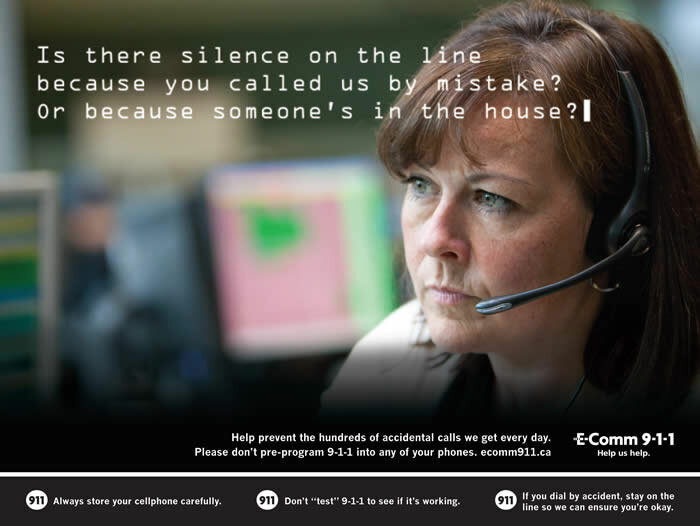 We waste valuable resources each time we receive an accidental 9-1-1 call. We need to ensure 9-1-1 lines are open for those experiencing real emergencies. 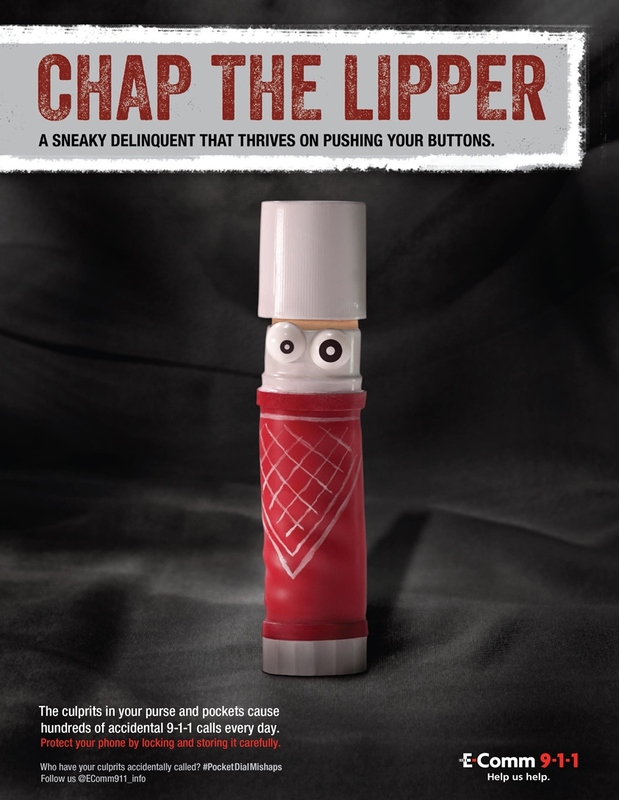 Our 9-1-1 Culprits campaign singles out the culprits in your purse and pockets that are the cause of hundreds of accidental 9-1-1 calls every day. 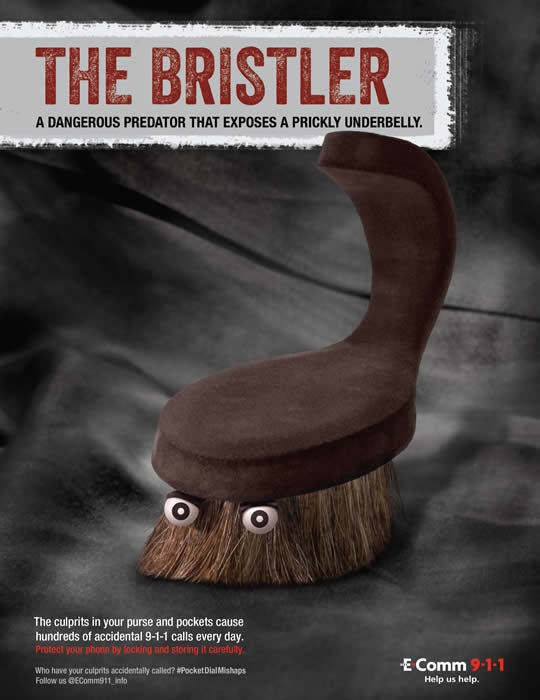 Get to know these culprits and find out how you can stop them. Help us prevent accidental 9-1-1 calls. 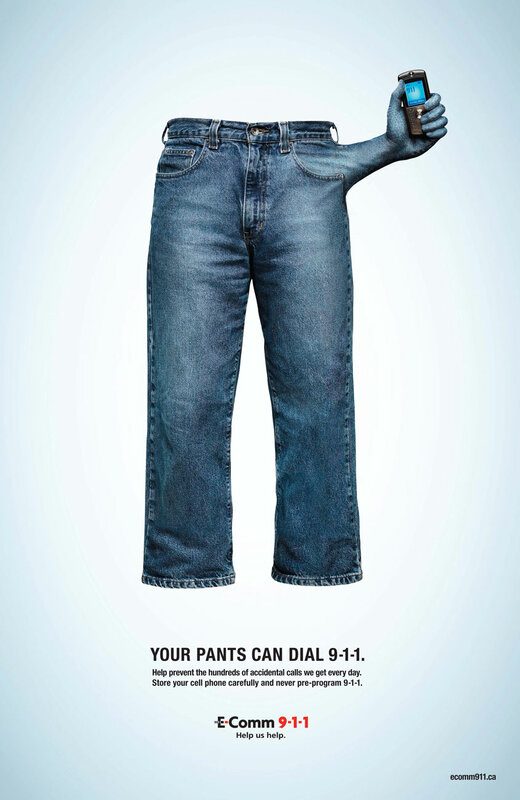 This campaign from 2011 explores the issue of accidental 9-1-1 calls. 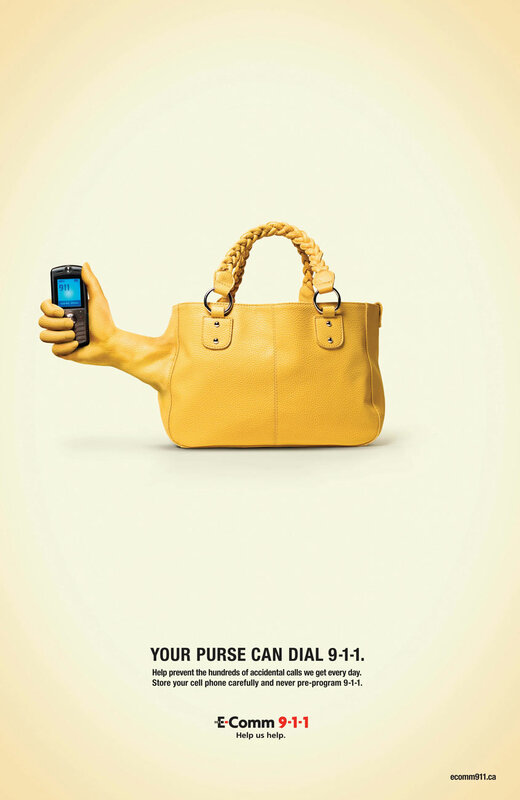 In this campaign, we asked cellphone users NOT to program 9-1-1 into their phones and to be careful how and where they store their phone. 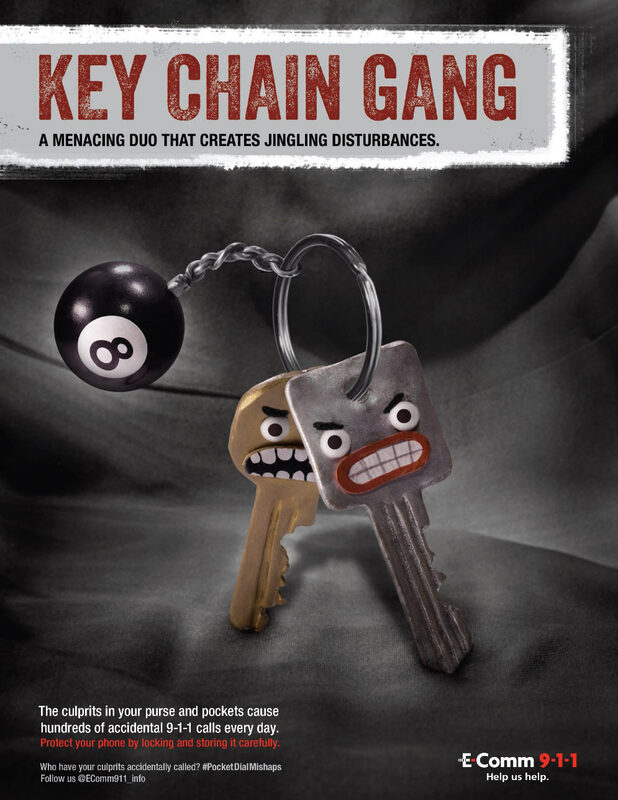 By doing those two things, they’ll avoid unintended and unnecessary calls to 9-1-1. 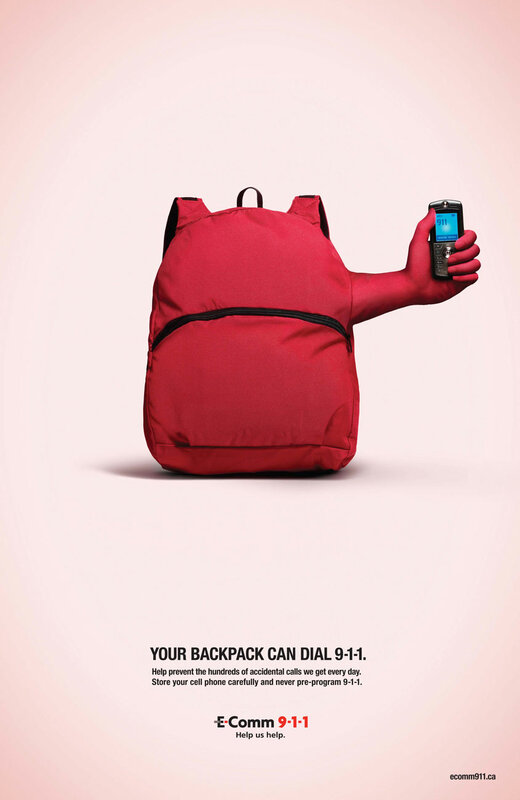 These graphic messages remind us that mobile phones can easily dial 9-1-1 accidentally when stored in a purse, briefcase, backpack or even a pocket. 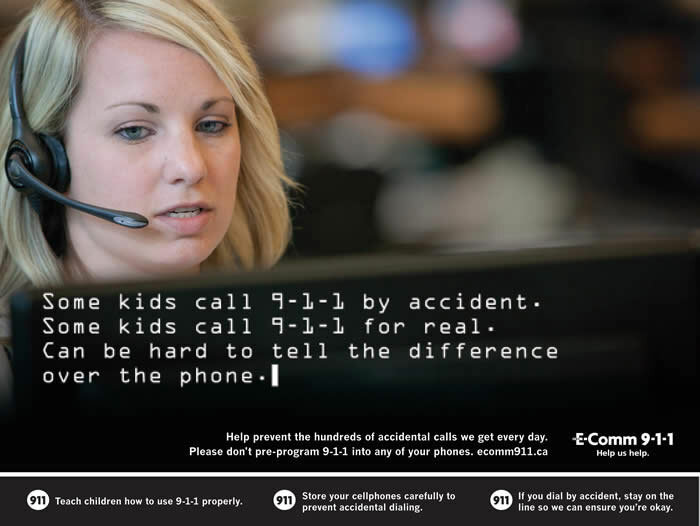 These radio ads explain how accidental calls to 9-1-1 get in the way of real emergencies. Our call takers receive hundreds of these “phantom” calls a day. Our 9-1-1 service is a lifeline that people depend on in emergencies, and accidental calls take valuable resources away from real emergency calls.